We assist elderly and disabled clients who along with their families rely on us to provide a house cleaning service with specialized tasks. Maid on call can also provide assistance with meals, cleaning mobility aids and wheelchairs, and keeping the home tidy and free from junk. 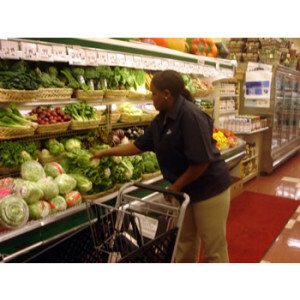 We also assist in meal preparation, mobility, or running errands. We also work well with nurses who may be taking care of medical needs and procedures, enabling them to be attentive to their tasks. Maid On Call also provides steam cleaning of carpets and removal of light to heavy items like old furniture, old magazines, and other junk when needed. If you feel we can assist you please contact us. We assure you of a very reliable, sympathetic and caring service at all times.